Our worship events may be viewed live at http://livestream.com/wlslive. Wisconsin Lutheran Seminary has a 75 year history at its current location in Mequon, Wisconsin. 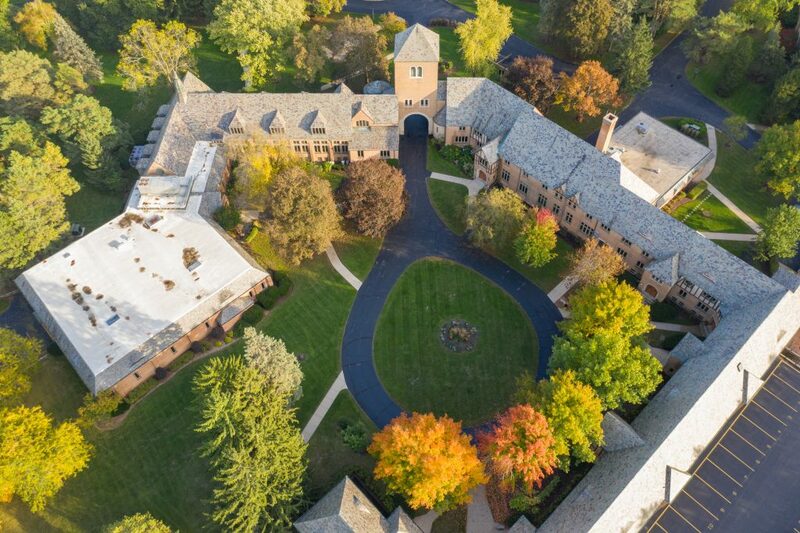 With a beautiful 80-acre campus full of parklike features and a main complex resembling the Wartburg Castle, Wisconsin Lutheran Seminary is a beautiful home for the study of Christ’s life-giving gospel.